Websites with lower performance are driving their users away. We live in an age of speed when the tools for finding solutions must appear in a blink of an eye when millennials call them. The coffee maker is now activated once the morning alarm wakes people up, the smartphone should be responsive otherwise it is replaced, and websites should open up in seconds otherwise the users head to their competitors. 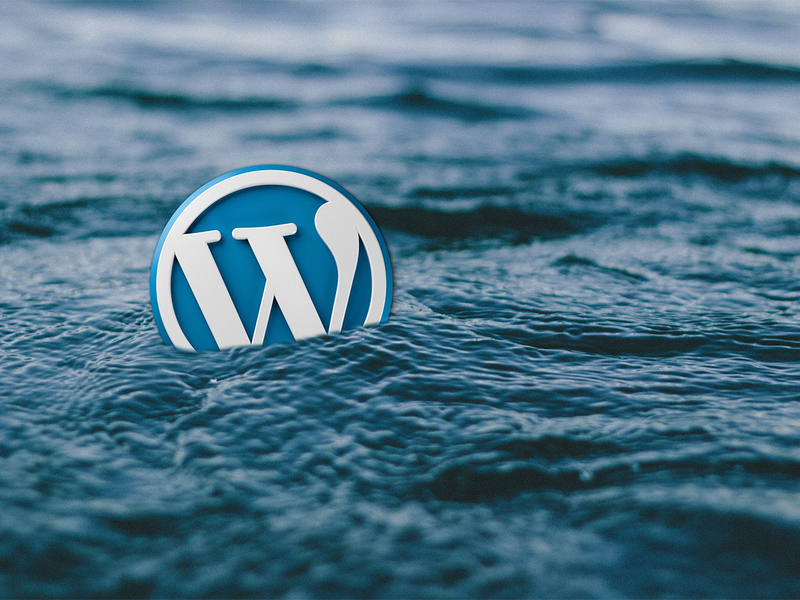 One of the advantages of having a WordPress site is that it is open source and the WordPress repository provides easy to use functionality in the form of plugins. You can find several plugins that are created especially to boost the website performance. You can choose from more than 300,000 plugins compatible with your site that will make your blogger life easier. Here in this post, we will have a look at 3 powerful WordPress plugins that can make your website function at the speed of light. This smart tool will always ensure that your blog works as fast as it worked from its day one. Make sure that before you install this plugin, you run a backup of your database. You might find out that the plugin did a too good optimization job. What WP Optimize does is helps you in getting rid of all the unnecessary bytes that eat up your space. Let me explain this with an example: Whenever you save a new article, the WordPress creates a revision of that post or page. Every time you update a post / page, a copy of the post or the page is saved as a new revision. This way you end up utilizing a lot of database MYSQL space. However, the WP Optimize will be there to get you back the extra wasted bytes. Other than that, it removes unapproved, spam, and trashed comments, eliminates trackbacks, pingbacks, auto draft posts, transient options, and post trash. The tool does an automated database cleaning every week, and you can look at its Display Database to analyze the statistics of the cleaning processes. The WordPress Smush plugin takes care of the optimization of the visual aspects of your website. It is a 100% free tool that takes all your images for a thorough process of optimization and resizing. All you have to do is set a maximum width and height to make your images look good on your website, and WP Smush will do the rest. First of all, the tool strips the images of all the hidden unnecessary information that might slow down website performance, leaving them much lighter, but at the same quality. The best part is that the tool scans and optimizes your JPEG, GIF and PNG files automatically, which allows you to create high-quality but low-size header images. It also takes care of the extra burden that your uploaded attachments might carry. Once you tested and fall in love with this buddy, you can upgrade it to its premium version and get more optimized images and 24/7 support. This tool promises you at least a 10x improvement in your site performance when it is fully configured. It keeps its user-friendly features on mobile devices too and saves you a high percentage of 80% of your bandwidth. Studies show that Americans have become more impatient than ever and a one-second delay in your website loading speed can cost you a lower number of visitors. That is why a WordPress website is highly recommended to have such a smart tool as W3 Total Cache. With these three plugins, your website will reach dizzying speeds, and it will be a great experience for your readers to browse and have an enjoyable time on your website. About the author: Dustin Ford is a Colorado-based writer and a Contributing Editor at Top Web Host. He is deeply fascinated with everything that has to do with personal branding, online marketing, technology, and gadgets.